It will feel like you are standing on a cushion! Rubberised Gel Foam is made from closed cell construction and antibacterial additive with added germ proof formula to prevent bacteria and mildew, which makes is suitable for dry and wet area use. 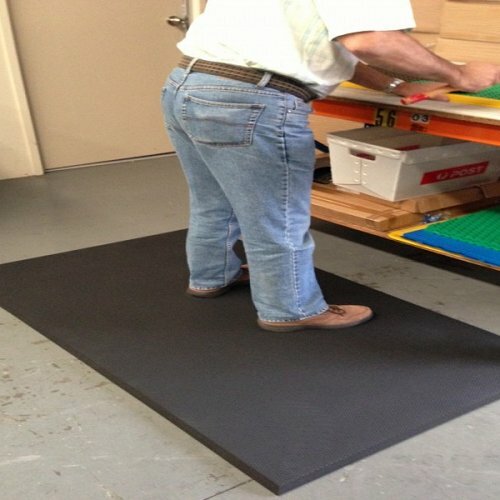 This 17mm thick mat has 45° tapered edge to reduce trips and falls. 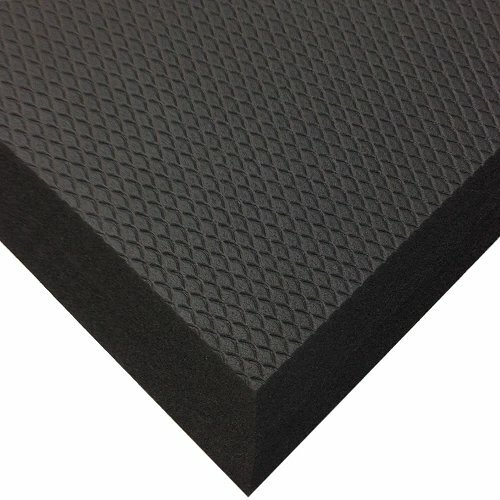 If a solid mat is not what you are looking for check out its sister mat Rubberised Gel Foam with Holes. The softest, lightest and easiest mat to move around. This mat only comes in standard sizes.